All Prices exclude VAT and Postage. 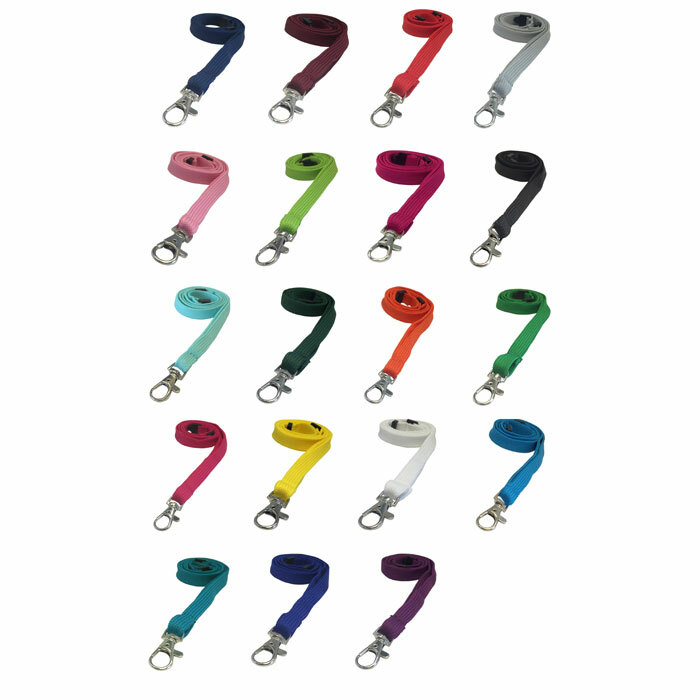 Our plain 2cm urban camo lanyard features a grey and black urban style camouflage pattern and is printed on high quality smooth polyester for a perfect soft touch feel and a satin sheen finish to the lanyard making it a real showstopper. 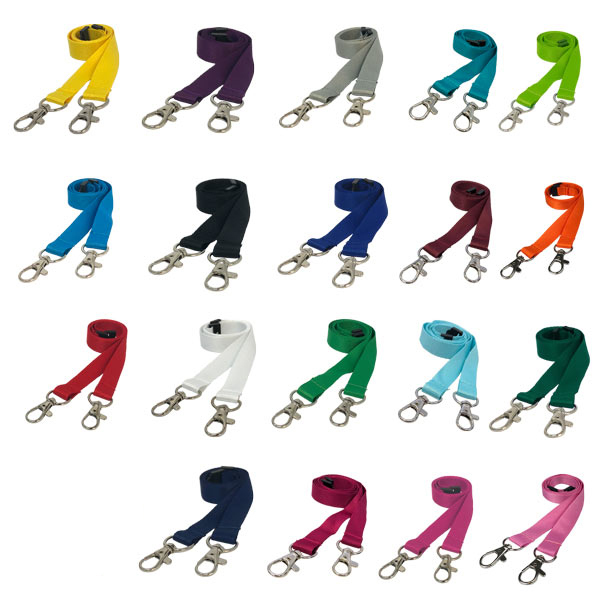 Urban camouflage lanyards from Lanyard UK are part of our range of premium patterned lanyards which offer a lanyard that really stands out from the crowd with their eyecatching patterns and colours. 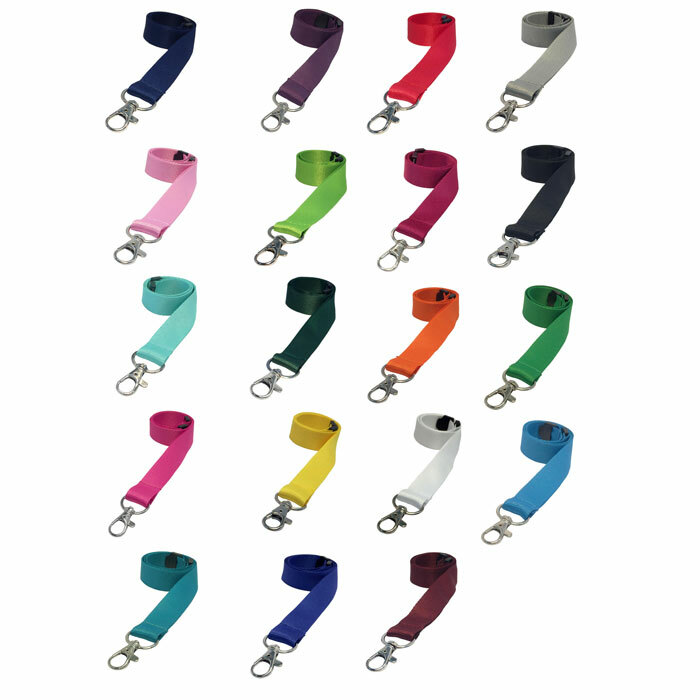 Need A Specific Colour or pattern?